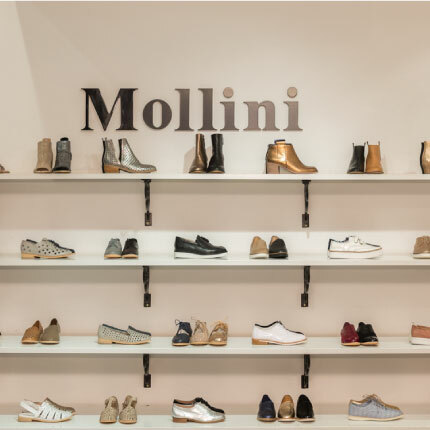 Mollini is a Melbourne-based label and has been making women’s shoes for all occasions for more than 25 years. Whether you need shoes for a special event and the everyday, you’ll find them right here. Our passionate and creative design team searches the globe for inspiration, to create designs that are both comfortable and beautiful. 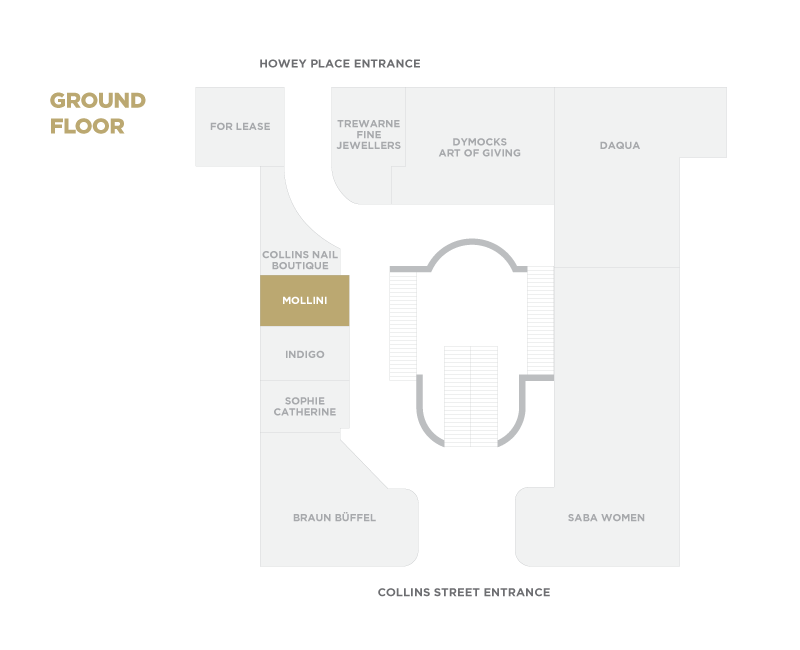 Mollini focuses on wearable wardrobe staples and striking designs, while providing quality, comfort and style.